Provides cleansing and stimulation, opens and purifies the Heart Chakra. Helps in not repeating karma obstructing progress on one's life path, clears the way to growth and movement. Promotes connecting to earth plane and nature. Like all Obsidian, the Green variety has an amorphous crystal system and is in the mineral class of oxides. It is formed volcanically when lava that was rich in silicic acids cooled very quickly. The result of this creates a mass that is very rich in minerals, and sometimes gas inclusions. Its coloring ranges from a deep green to a paler aqua/bluish/green shade. This variety has come from Pachuca, Mexico and is identified by its unique green color and its internal purity (quite noticeable when held up to the light). Variations in the oxidation state of the small amounts of iron contained in its mix provides its greenish hue. 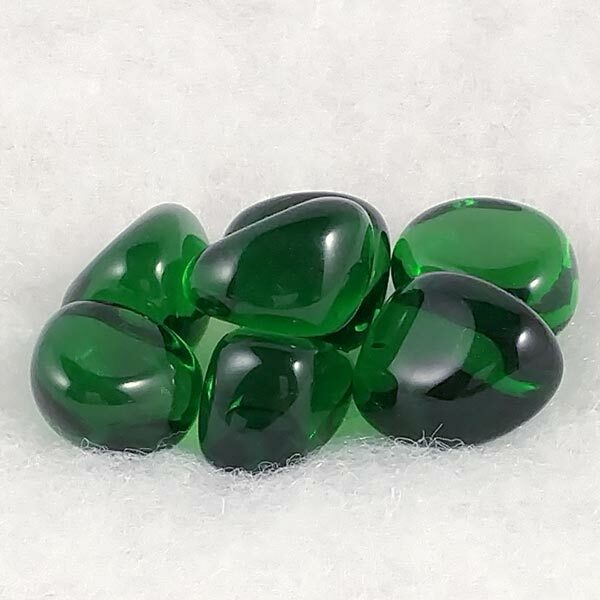 Green Obsidian is an excellent stone to use during meditation. It provides good effects on the heart at the soul level. After using for this purpose, for a final clearing, hold a piece of Rhodochrosite or Rose Quartz for a few moments. Green Obsidian helps in gently removing the connection cords to others that we no longer desire to have. It is done gently, but with purpose and will prevent future connections by redirecting the cords to an endless vessel filled with white light. While working with this one in preparation of the news, I tried this myself. I found that Melody was accurate in her description, and the relief from removing some old cords and connections did provide a state of euphoria and well-being. Green Obsidian helps us to understand matters of the heart and seems to balance body, mind and spirit with our emotions. It seems to resolve inner conflict and provide peace. Green Obsidian can assist in expanding our consciousness to take in new ideas and ideologies. It is also beneficial when used to remove phobias and fears, it brings them to the surface quickly (be prepared). When doing this, you will want to follow up with a period of time using Rhodochrosite or Rose Quartz to bring in positive thoughts replacing the old negative thought patterns you have just discarded. Green Obsidian may be used for physical disorders associated with the gall bladder and heart. 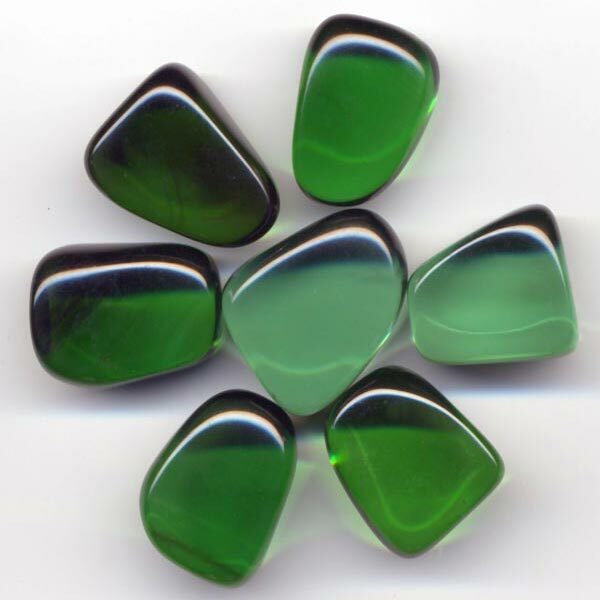 Green Obsidian has a special affinity with Gemini, but benefits all signs. It has a Projective Energy, its Planet is Saturn and its Element is Earth. In ancient times in the area of Mexico, figurines, ear spools, beads, and vases were fashioned from this green variety. In old excavations, it has been primarily found in what would have been in more elite homes. Just as steel was a commodity in the midwest in the 1900's, Green Obsidian held the same type of importance in ancient times and was a prized possession.